I love your site. First thing that attracted me was the garlic. I can eat that stuff all day. The best way is on a cracker with elephant garlic. Al though we don’t get it around here any more. Darn! So the next best thing is to bake a whole globe in the oven for an hour. I will be back often to look at all your things. Glad I found your blog. Thank you so much Nancee! If the Great Garden Giveaway goes well in April, I plan on having another in the Fall, after our gardens have slowed down & we can spend more time on the computer. 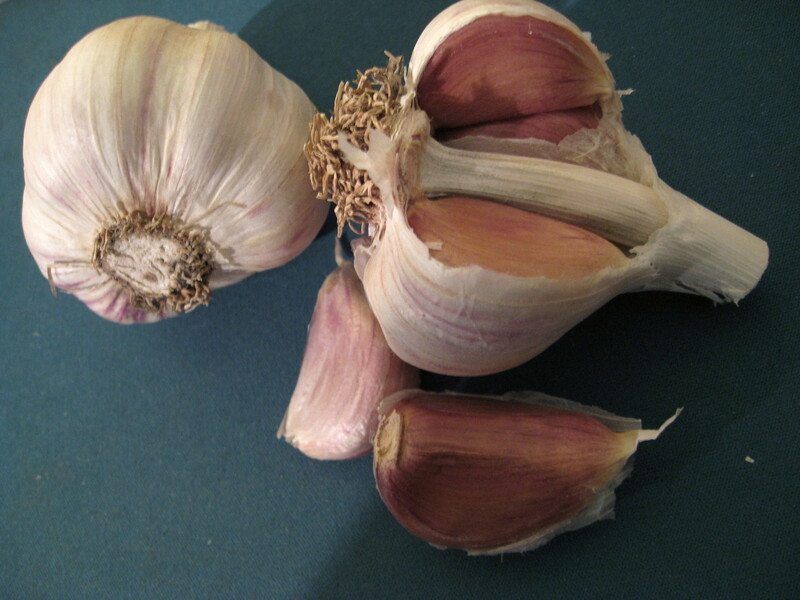 I will have Garlic as part of my giveaway gift then!! Make sure to join in the fun! 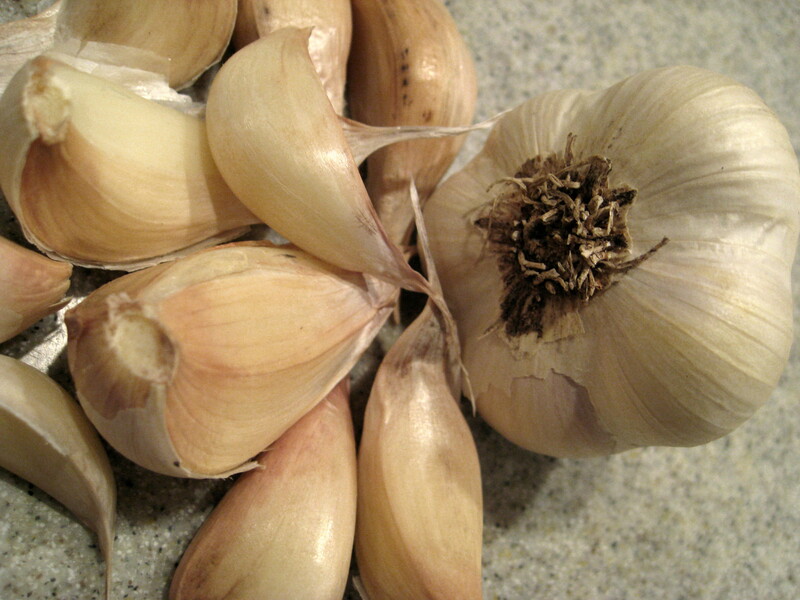 I love garlic and we cook with it almost every day. I will be studying your site to learn more ~great info. Great website!! 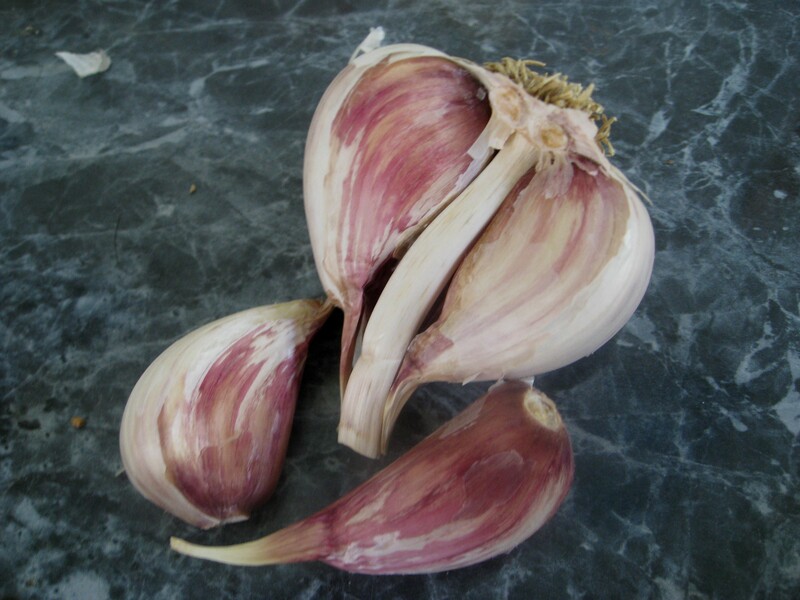 I work on a garlic farm and we grow a variety of organic garlic, except we grind it up into really fine powders and spices that are delicious and you can put on or in absolutely anything. Cant believe how many other people there are out there that feel the same way about it that we do! 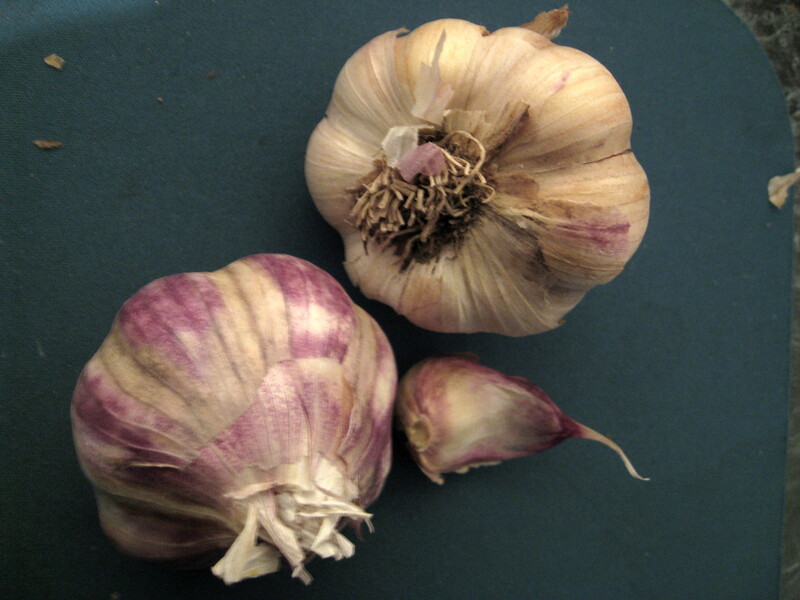 I love garlic and could use it in almost everything. Too bad your non-garlic eating friends and co-workers don’t like you if you get too close. 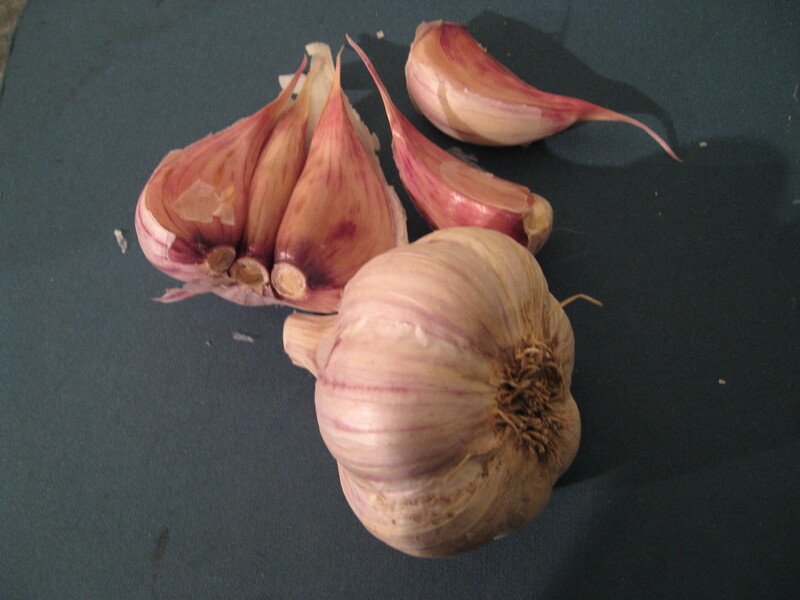 The odd thing about that is that even the most ardent garlic lover is repelled by garlic breath. That is unless you eat some too. Then you can’t even notice it.